Photo: Remains of the town of Garlock. Eastern Mojave Vegetation Remains of the town of Garlock. Garlock flourished in the late 1800s when gold was discovered in Goler Gulch. Photograph taken in May, 1998. 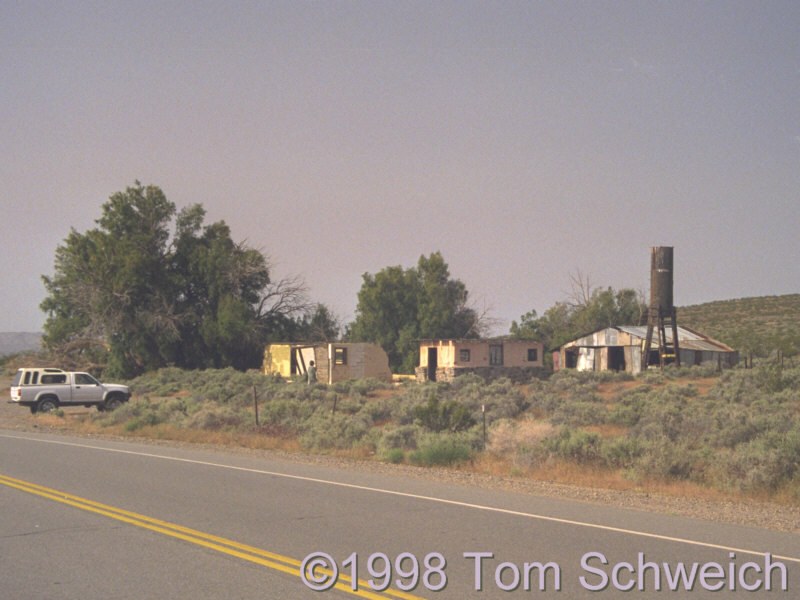 Other photos about Geography - Central Mojave or Garlock.